at Universal Orlando. Here are 20 photosof the resort to inspire you to plan a stay at this resort. 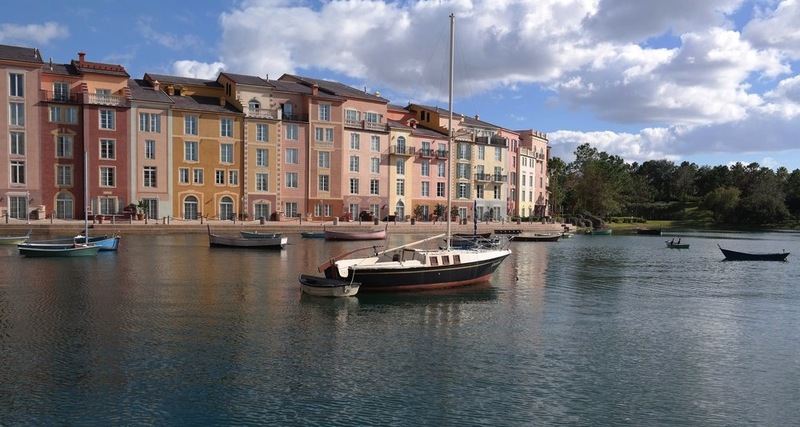 The Loews Portofino Bay Hotel is inspired from the seaside city of Portofino, Italy. 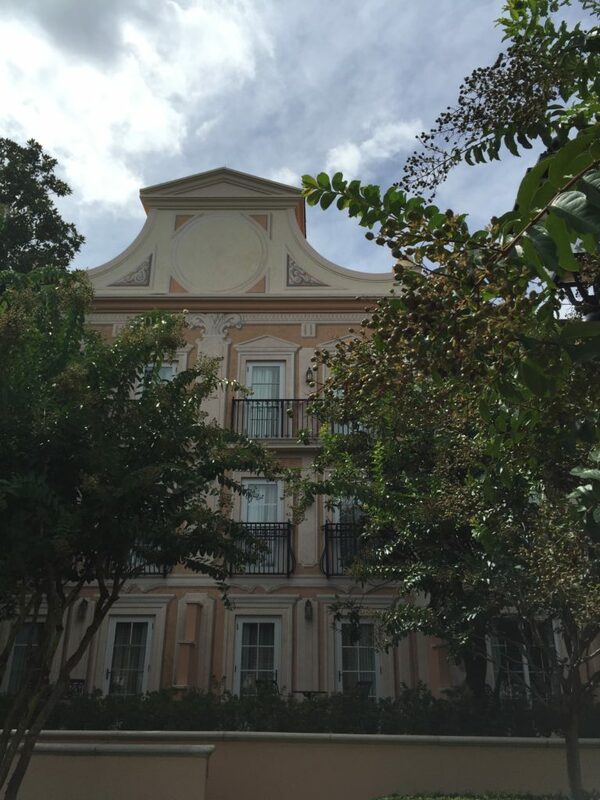 The resort is detailed with cobblestone streets and towering Italian Cypress trees. 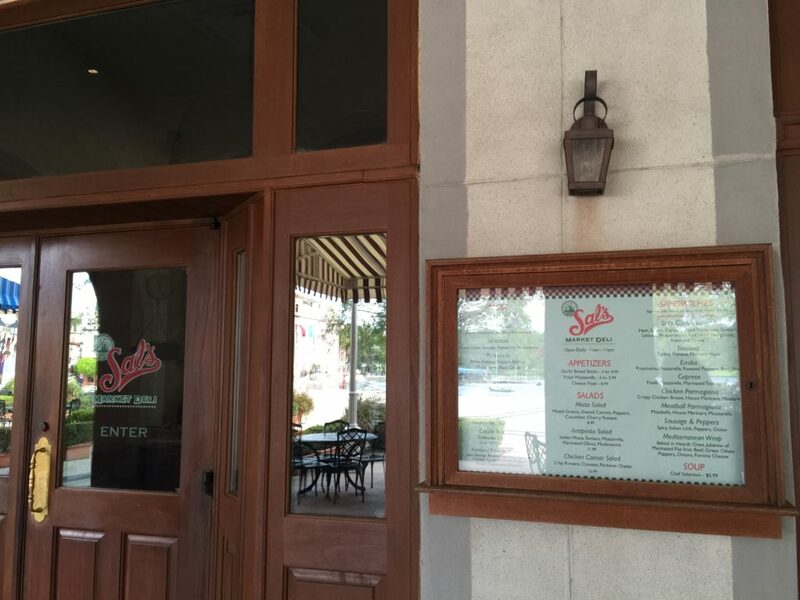 Along with the waterside dining, you get to experience the feeling of walking in Europe. All of this while being only minutes away from the fun of all the Universal theme parks! 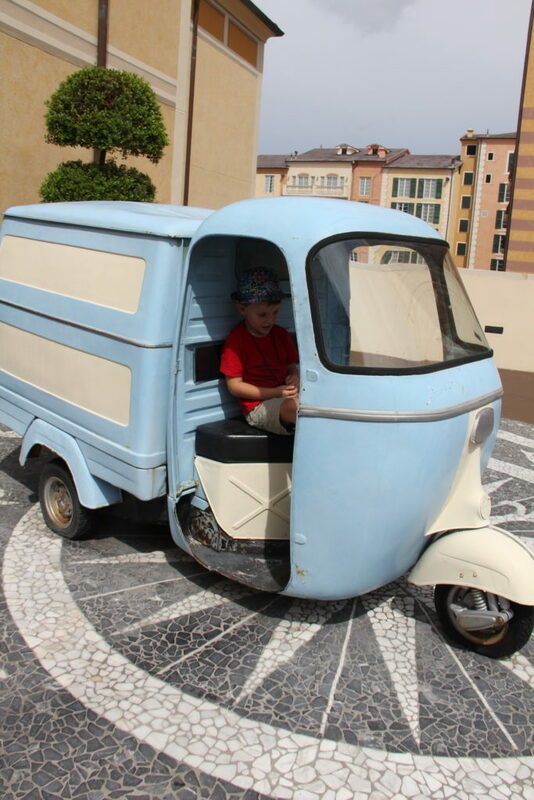 I love Loews Hotels, read about Cabana Bay Beach Hotel, a more budget friendly option Loews offers at Universal Orlando. By staying here you get to skip the lines at both Universal theme park because the Express Passes are a resort benefit. Beautiful. Convenient Location. Theme Park Benefits. 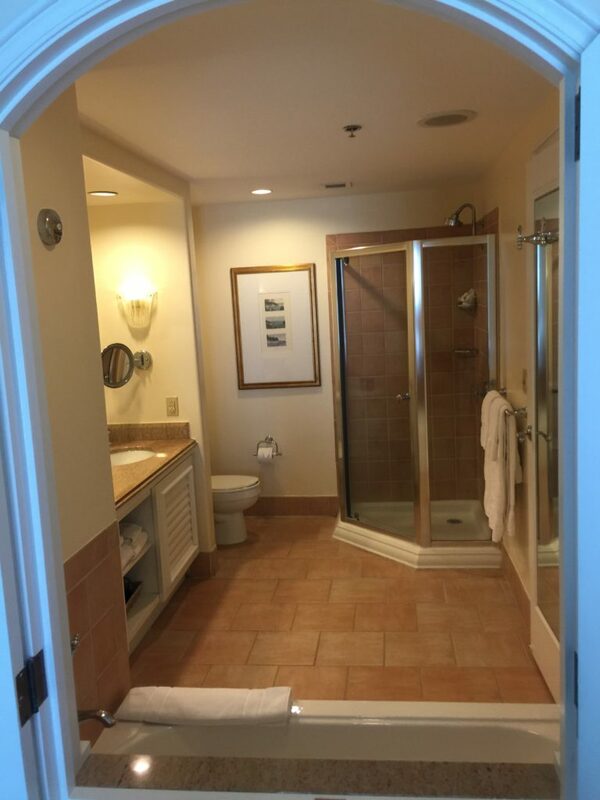 Orlando is full of great hotels for families. 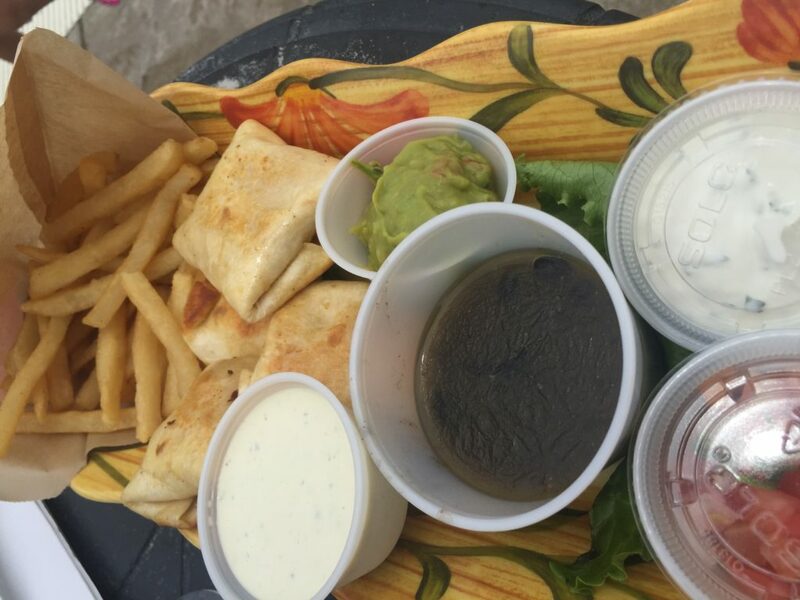 Read about two of our favorites:Disney’s Beach Club Resort- 4 Reasons We Love Disney’s Beach Club Resort and Universal’s Cabana Bay Beach Hotel – The Orlando Theme Park Hotel we Keep Going Back To. *I was not compensated or given any discount rates or free items for this post. 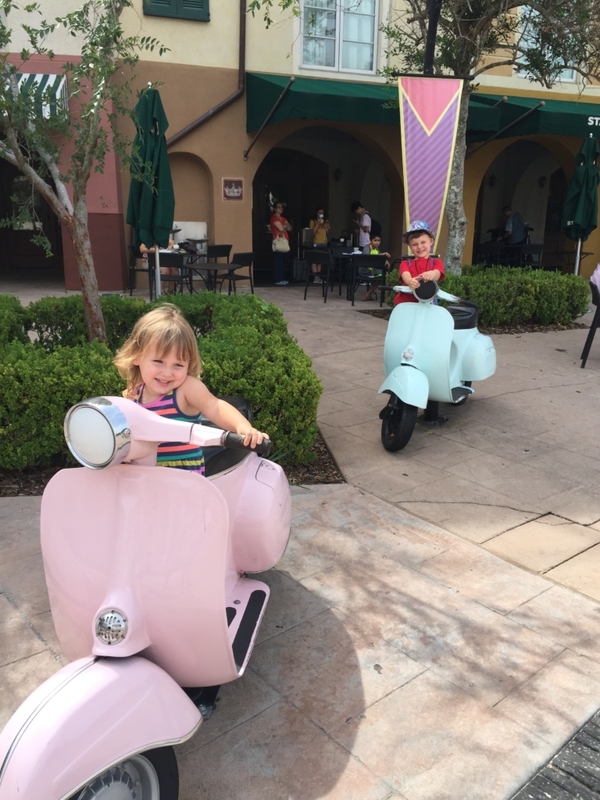 We take many staycations to Orlando each year and Portofino was a new hotel we tried out. 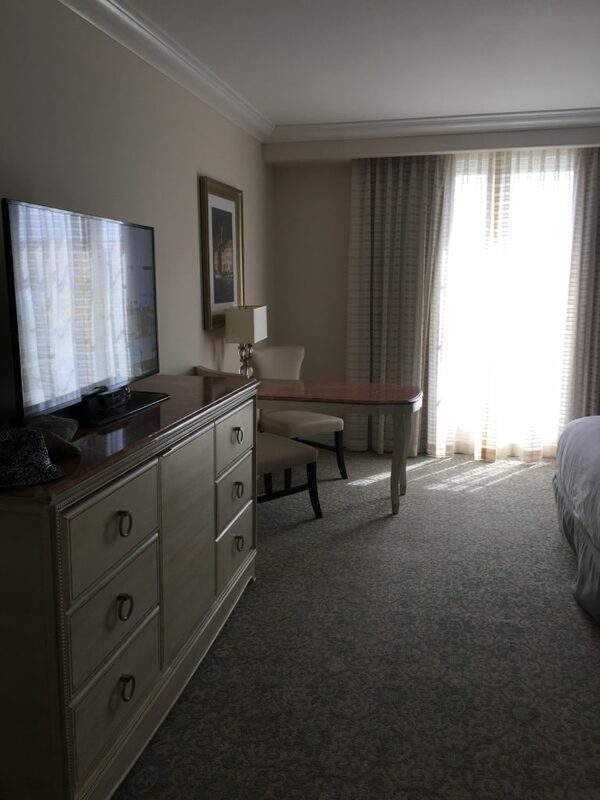 I truly enjoy staying at this hotel and believe that many other parents would find this a great choice when looking for a value stay with nice amenities, awesome pool and convenient location. It has been a long time since we were even in Florida. I now know that Universal is definitely somewhere that I want to go and this is where I NEED to stay. I have always wanted to go and visit Orlando and Universal. I have heard so many great things from people that have visited and your pictures make me want to go even more. This hotel looks incredible! I swear that there is nothing like staying at a place that is just as gorgeous as the surrounding area. Oh yes! The rooms look great with a great view too! Coming from a hospitality background, I know the importance of good lodgings during a vacation, especially at a theme park. You need to be so well rested before and after the day of fun! Well I have always wanted to go to Orlando and now I know that the only place to stay is Portfino bay, it looks beautiful! The views are spectacular. This looks gorgeous! I’m never stayed here before, but that pool area looks amazing! That looks like a great place to stay! I love other family friendly options there. I haven’t stayed there but had dinner there and loved the theme! I have to go back and visit HP world soon too. Great pics! Halfway into the post, I’m pretty much convinced that I’ll stay here the next time I find myself in Orlando! It’s so lovely and the beds look super comfy to sleep in. I have actually stayed here before and it was absolutely amazing! Such happy memories! Looks so nice. 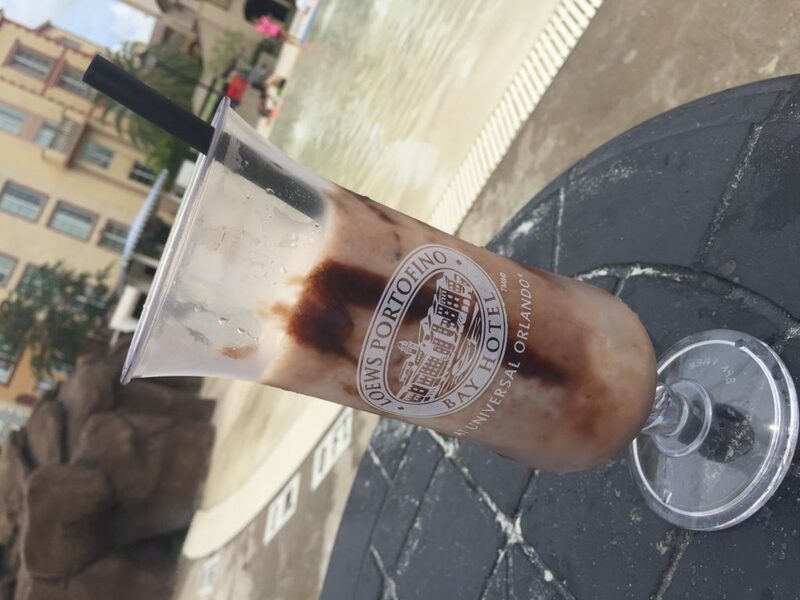 We stayed at the Port Orleans Riverside at Disney while we were down there in July. It was really nice! Universal has some of the best hotels. This one is just another one to prove that. I love Orlando. More so, I love universal studios. I could live in the Harry Potter land and be perfectly happy. We love Harry Potter land and the train too!